The past few days have seen Tempus Energy surrendering its supply licence in order to focus purely on wholesale market trading, and Tidal Energy, the Welsh tidal stream technology company go into administration. Analysis by the Financial Times indicates that even in mature segments of the energy sector, in particular end-user supply, new entrants struggle to be profitable. These failures illustrate the major challenge facing new energy technology start-ups as the market goes through its transition to a low carbon state: timing! Even where companies identify useful technology, commercial exploitation is far from straightforward. Security of supply means that regulators and system operators are highly biased away from new innovations with a strong reluctance to experiment with new approaches, even if they look good on paper. He could also have added that the current market framework, is also strongly biased to an out-moded capacity-oriented approach. 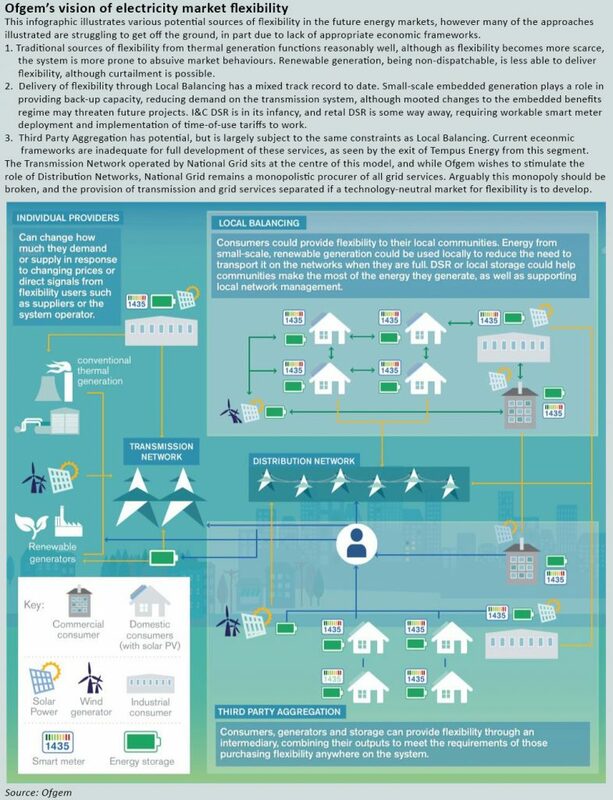 In the UK power market, the system operator acts as a gatekeeper, effectively controlling the development of the grid, except where direct government intervention drives change as in the rapid addition of certain renewable assets. National Grid is a private company, whose income structure relates to the construction, maintenance and management of the electricity transmission network in order to support secure delivery of electricity nationwide, so faces inherent conflicts of interest in relation to measures that may require different or even less transmission infrastructure. This, coupled with the high level of risk aversion relating to new technologies is significantly inhibiting development of sustainable economic models for both new types of generation such as tidal power, and other services such as turndown DSR and battery storage. The prioritisation of capacity over flexibility adds to the challenges, as described well in this recent paper by the Green Alliance. Subsidies for provision of frequency support, black start provision and other grid stabilisation services through anciliary services contracts. Against this backdrop, it’s not surprising that start-up energy technology companies are struggling to develop viable economic models. Ofgem recognises these issues, and is working on various initiatives to increase flexibility in the market, however the central question of the role of the system operator is outside Ofgem’s remit and is a question for the government. It’s time for BEIS to take a hard look at the structure of the energy markets, because while the system appears to be delivering security of supply, and decarbonisation is progressing, it is not being achieved at anything like the lowest reasonable cost, with consumers and new market entrants disproportionally bearing the consequences. In the meantime, new entrants need to find ways of exploiting existing sources of revenue, or share the fates of Tempus Energy and Tidal Energy.